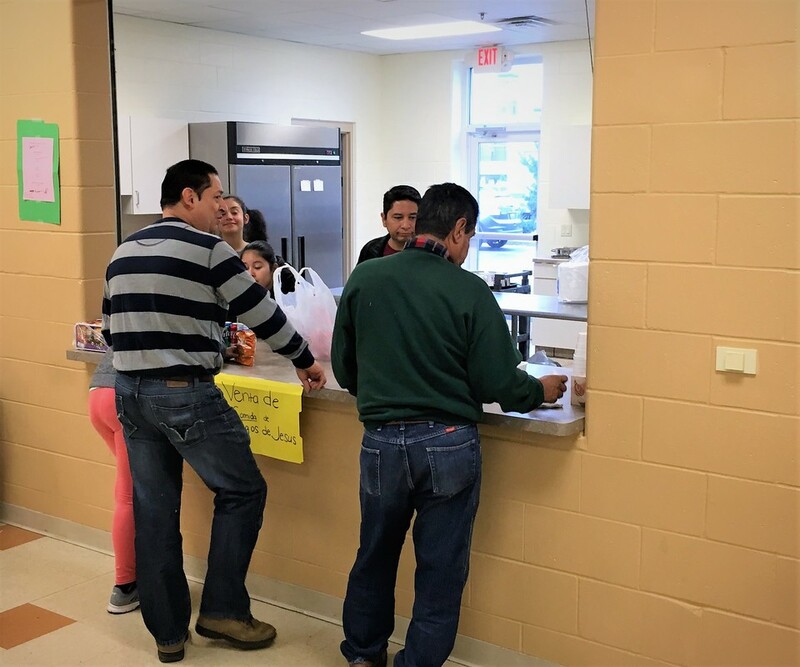 The 2019 Mobile Consulate dates are scheduled at St. Willebrord Parish in Green Bay. ​This year's date's are: May 11-12, August 24-25 and October 26-27, 2019. The Mexican Consulate in Milwaukee announced that the Mobile Consulate events in Green Bay have been finalized for 2019. The 2019 Mobile Consulate event dates are: May 11-12, August 24-25 and October 26-27. The Mobile Consulate events, for 2019, will be hosted at St. Willebrord Parish, located at 209 S. Adams St, Green Bay, WI 54301. The Mobile Consulate will offer about 150 appointments on Saturday and 120 appointments on Sunday at this event. Appointments will be available from 9 AM to 2 PM. The Mobile Consulate will be used to process passports, birth certificates and consular matriculas. Prior appointments are required and can be made in the MEXITEL system by calling 1-877-639-4835 or on the internet web page www.mexitel.sre.gob.mx . Appointments may be scheduled fifteen days prior to the event. Casa ALBA Melanie encourages our friends to like us on Facebook. We will notify you on our Facebook page when appointments can begin to be made. When the Consulate begins to take appointments, you may then call 1-877-639-4835 or visit: www.mexitel.sre.gob.mx . Senior Citizens (over the age of 60) and the disabled do not require an appointment. Since more appointments are being scheduled for these events, we will be unable to serve any other walk-in clients. Consulate staff indicates that no pictures are needed. They will take the required pictures and will print the documents on-site. In addition, participants do not need to bring copies of anything. Some simple foods will be available for sale at the parish during the Consulate visit.